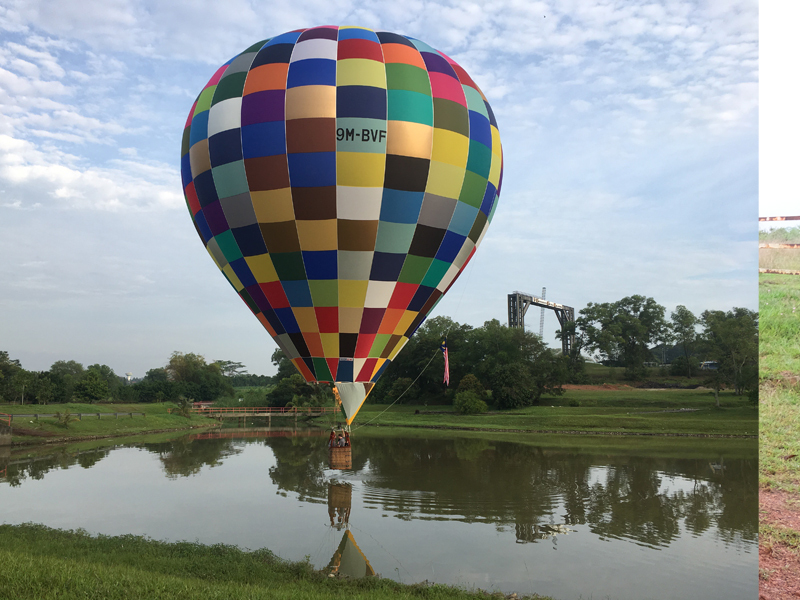 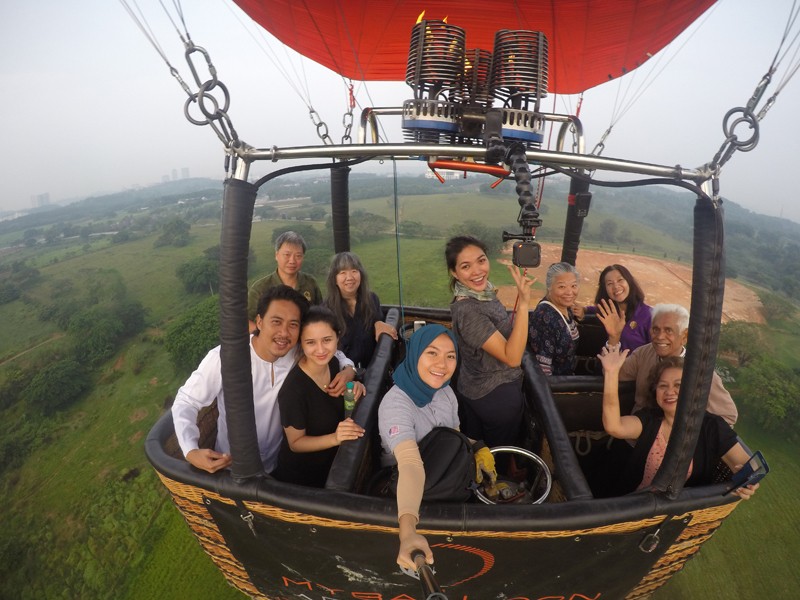 Putrajaya Balloon Fiesta 2019 flights. 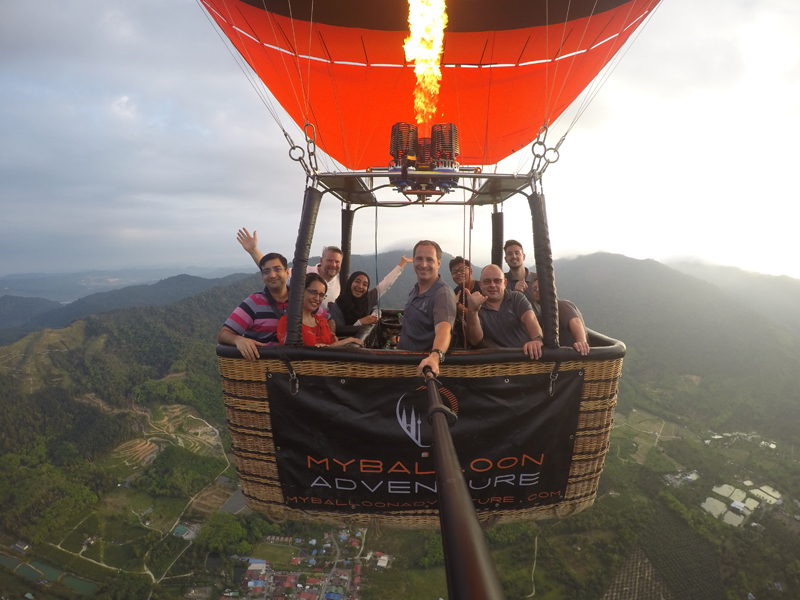 The perfect gifts for any occasions - Holidays or wedding gift, anniversary or just for a romantic experience day and awesome adventurous date - we will fly you! 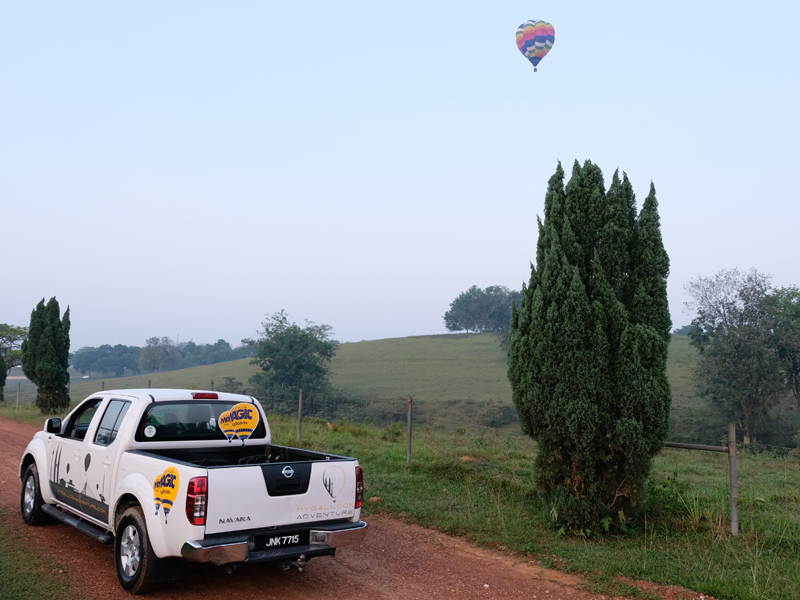 Occasionally we have last minute and promotions for balloon flights that are not fully booked. 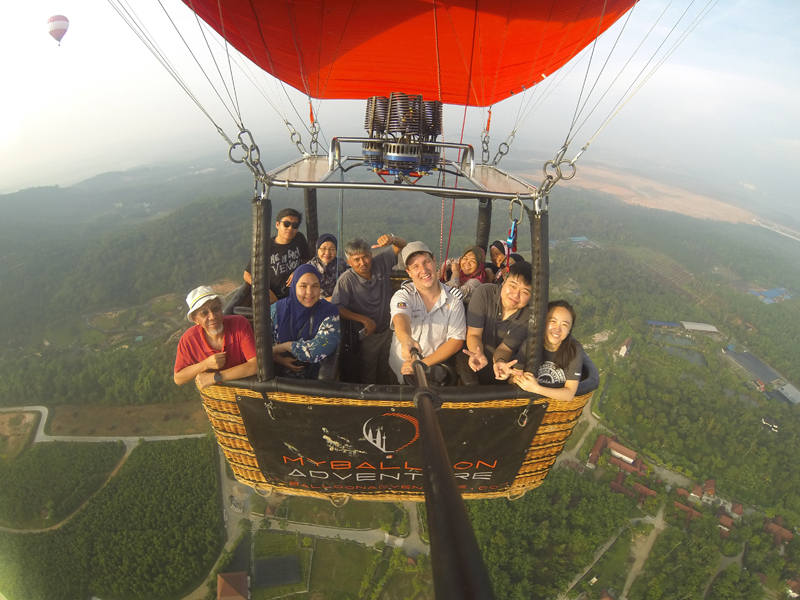 Catching the morning light and early morning breeze that put the heart at ease at 500 ft above sea level. 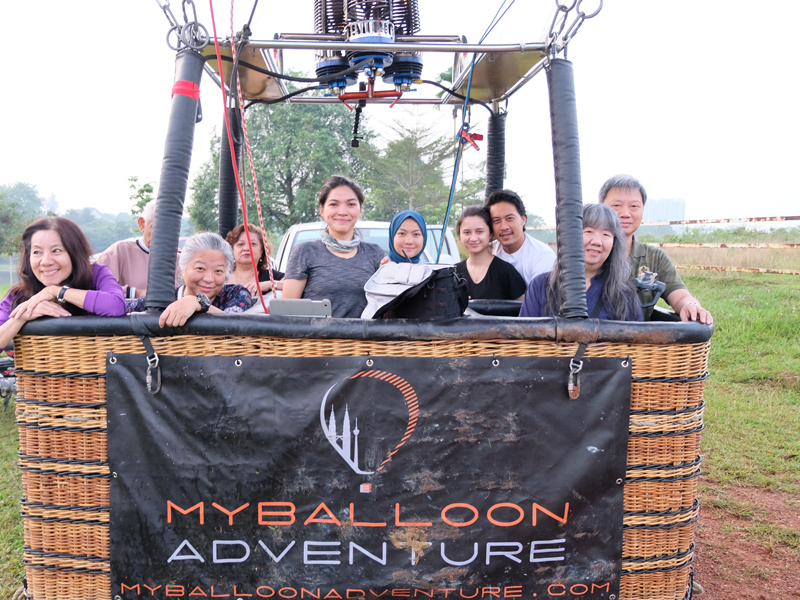 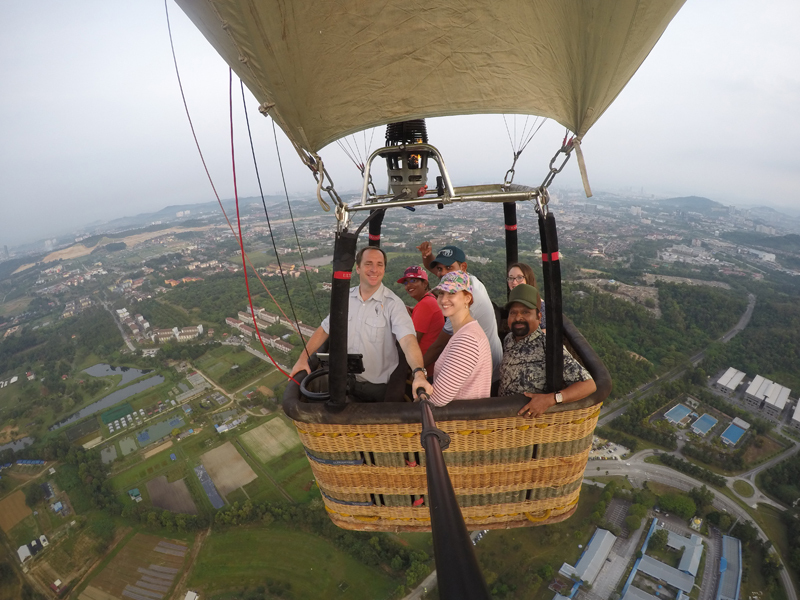 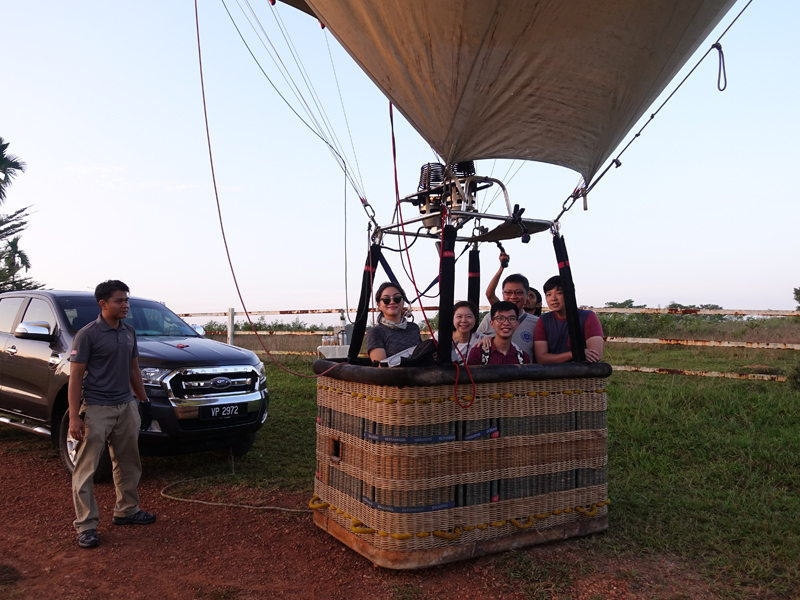 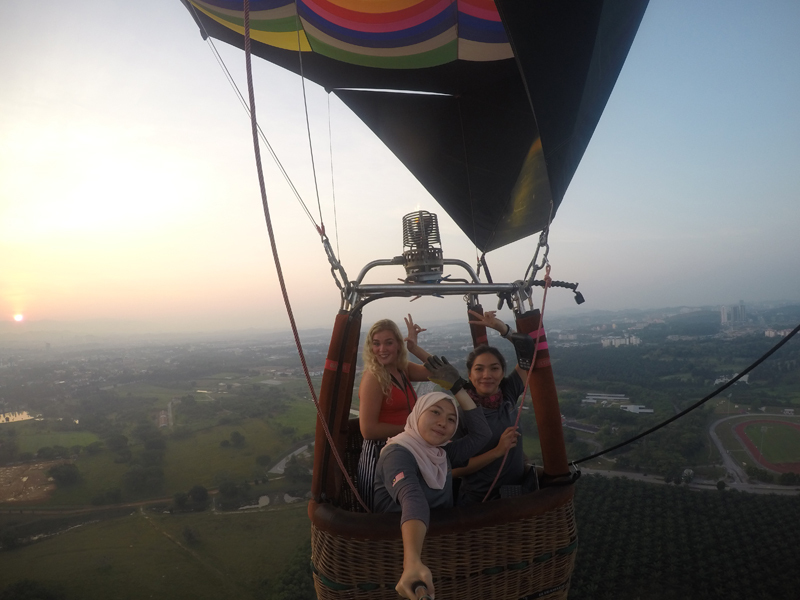 MyBalloon Adventure glides over Putrajaya, Malaysia - just 30 minutes away from hustle bustle of Kuala Lumpur City. 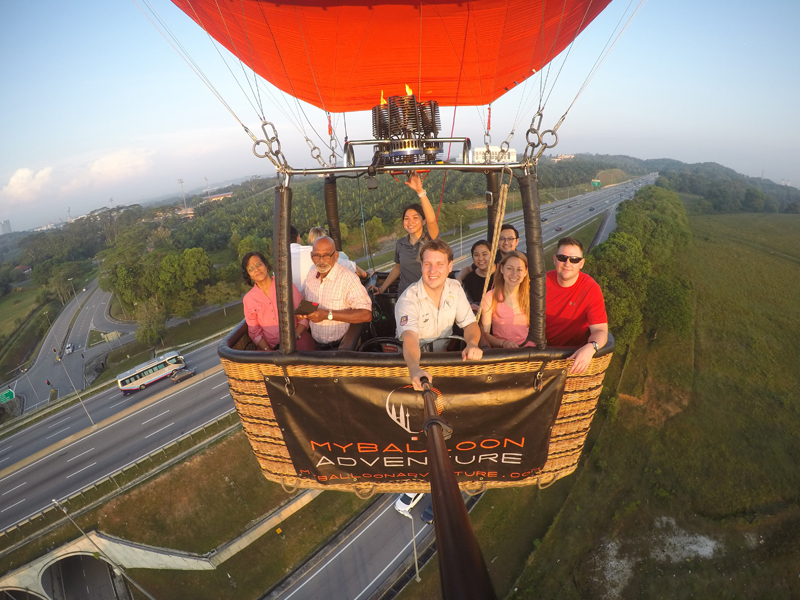 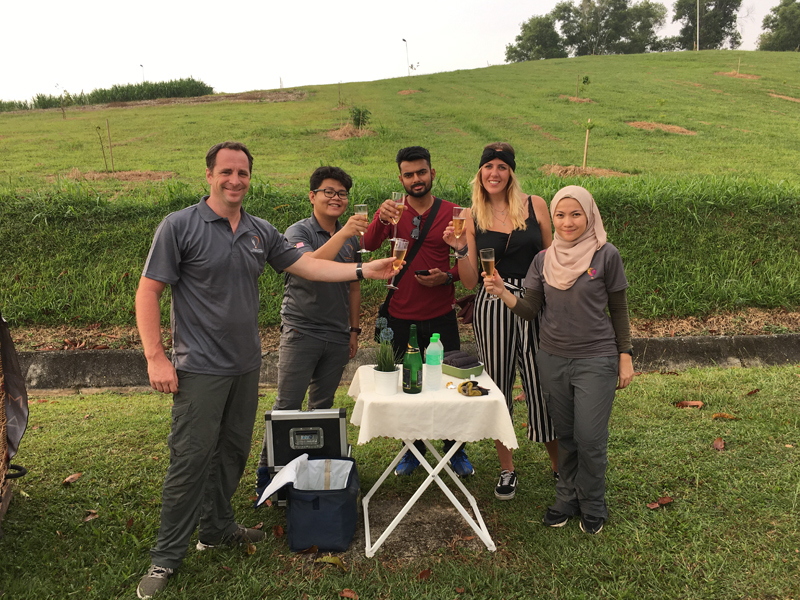 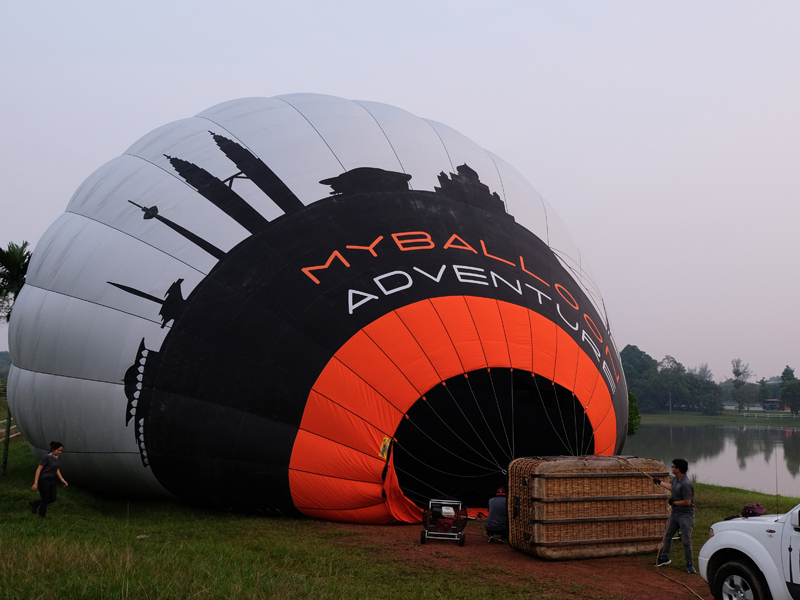 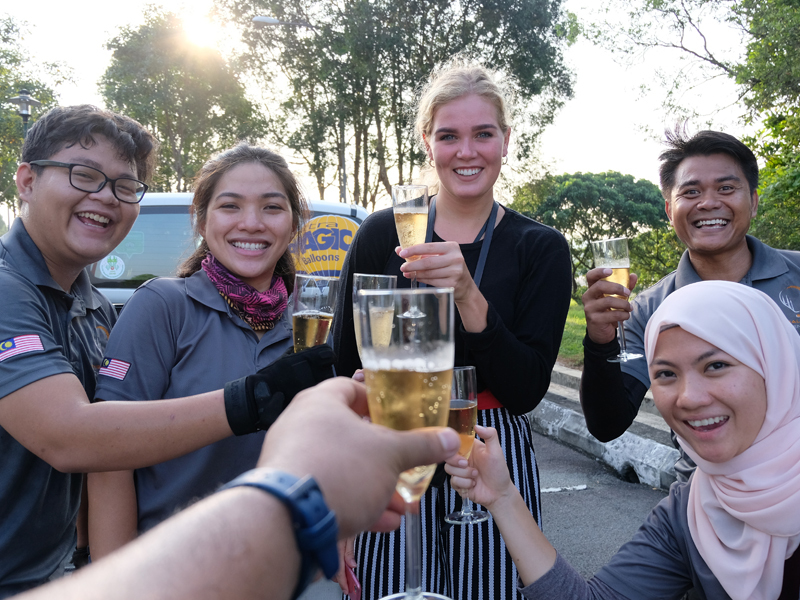 MyBalloon Adventure, the first and only commercial Hot Air Balloon company in Malaysia. 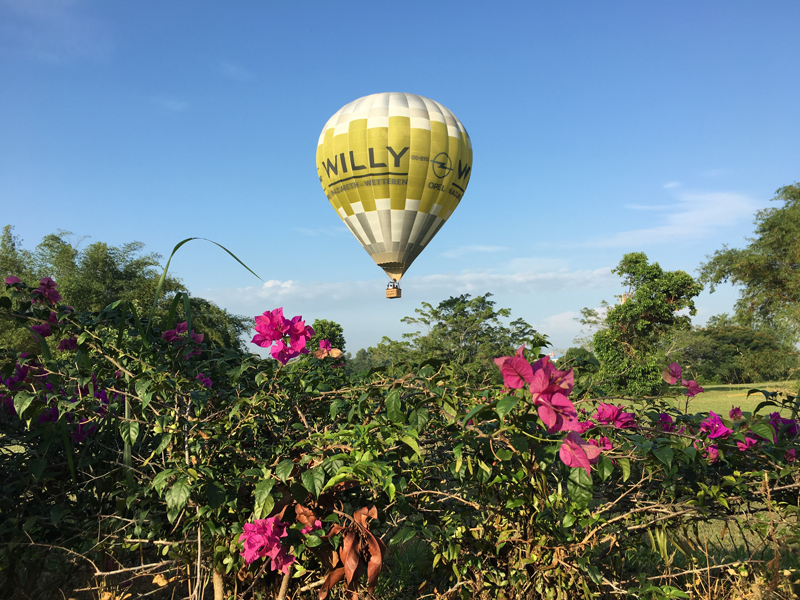 Pop the questions. 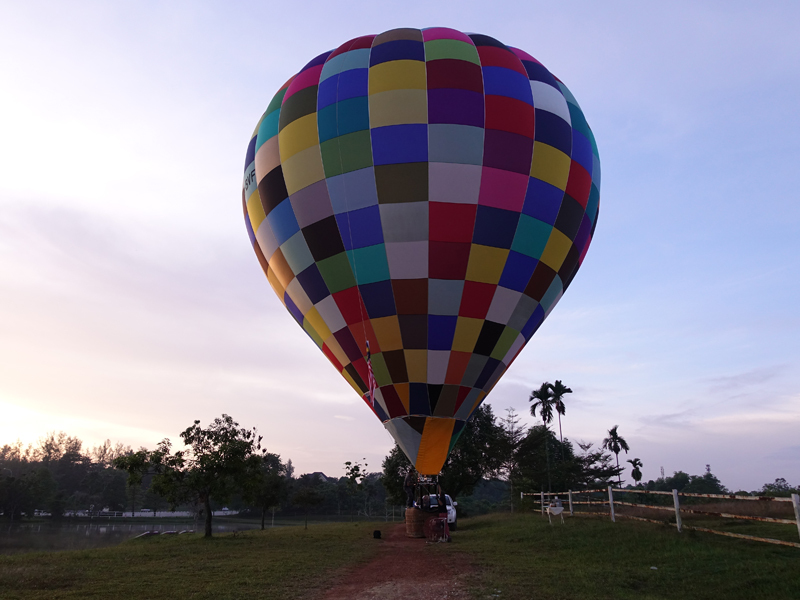 We will be glad to answer your interest.